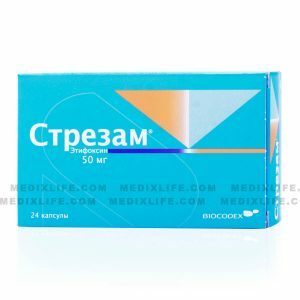 Afobazole is an anxiolytic and tranquilizing drug. It is issued in tablets. The active ingredient is fabomotizole that compiles 10mg of every one tablet. Afobazole does not belong to the benzodiazepine category. In other words, Afobazole does not affect benzodiazepine receptors in cerebrum. Afobazole is a non-drowsy, non-sedating and non-apathetic medication. Afobazole produces anxiolytic effects without muscle relaxant and attention and memory disturbing actions. Afobazole produces anxiolytic and stimulating effects, alleviating psychological condition. 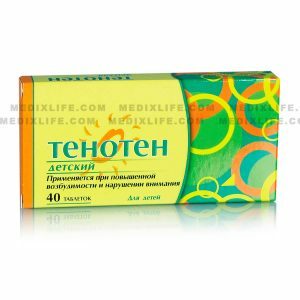 It is used for: decrease or neutralization of anxiety (negative anticipations, worrying, irritation), stress (fear, insomnia, tendency to cry, nervousness, disability to relax, timidity, hesitation), somatic consequences of anxiety (respiratory, sensory, cardiovascular, muscular and gastrointestinal), vegetative disorder (sweating, dry mouth, dizziness), and cognitive disorder (difficulty in focusing, memory weakness). Besides treating anxiety disorders, Afobazole activates central nervous system and accelerates thinking and psychological processes. 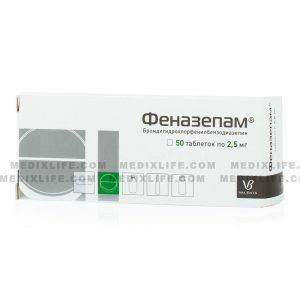 It restores sensitivity of nerve endings and normalizes overall state under vegetative-vascular dystonia (VVD). 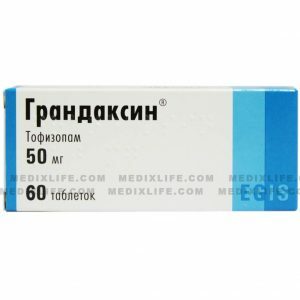 Afobazole is effective in treating worrying, valetudinarian, vulnerable, and diffident individuals. Substance abuse specialists when treating nicotine withdrawal often recommend it. First effects appear in 7 days and maximum results come in 1 month. 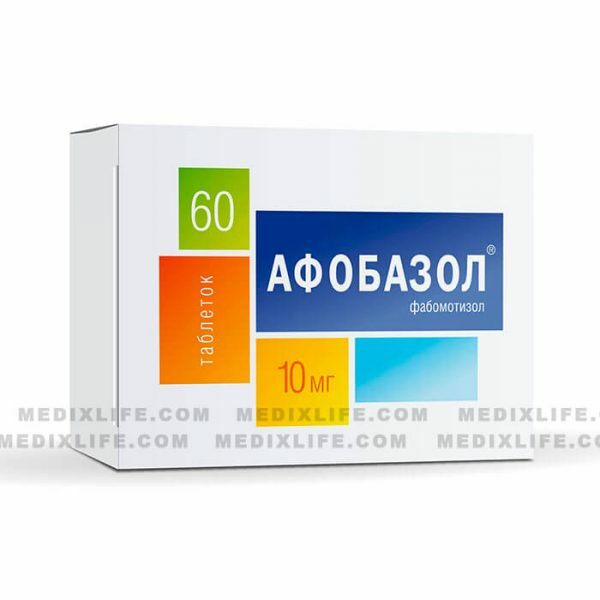 Afobazole is a non-drowsy medication that does not affect attention or memory quality. It does not develop withdrawal syndrome and is non-habit forming. Adults 18 years of age and over: take 10mg 3 times a day after meal. The course of treatment is 2-4 weeks. When advised by a doctor, the dosage may be increased up to 60 mg in 24 hours and the course of treatment may be increased up to 3 months. Development of sedating effect and excessive drowsiness may occur when an individual is overdosed by the medication or intoxicated. Afobazole helps to overcome stress and irritation and relieve anxiety.